What can America learn from countries as faraway and diverse as Bhutan, Chile, Denmark, Nigeria and South Korea? Quite a lot, as it turns out. At a time of fundamental changes in global powers, the country that undisputedly ruled the latter half of the 20th century is no longer firmly in the lead. 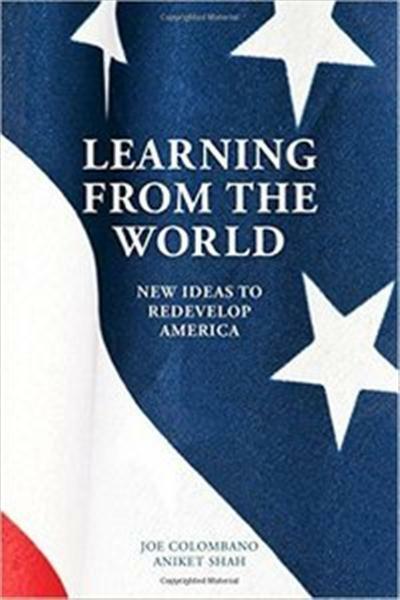 In the search for new ideas to redevelop America, co-editors Joe Colombano and Aniket Sha point to what has happened outside the borders of the United States. By relying on a wealth of cross-country and multi-disciplinary contributions from an impressive number of world-renown experts, the editors provide a systematic review of successful policies undertaken overseas, discuss their relevance to the US, and offer them as contributions to the national debate on the future of the American economy. What they find is a rich set of policy recipes-from maintaining fiscal discipline and fostering growth, to reviving competitiveness to ensuring equity and basic human decency.